Subsidised by the local government, SharpRider courses are held in Leicestershire, Nottinghamshire and South Yorkshire. The training takes place over two days; the first predominantly in the classroom, with some closed area practical tuition, and the other out on the road. This incredible value course is aimed at anyone who’s just passed their test, is upgrading to a more powerful bike, returning after a break, or simply wants to check or improve their standard. You can become a better rider, and reduce your insurance premiums, with training based on the Driving Standards Agency Enhanced Rider scheme delivered by qualified DSA trainers. The aim of SharRider was described as making bikers ‘unconsciously competent’. There’s a good mix of discussion between the tutors and the students, some well illustrated guides to road positioning and safety, and a fantastic set of videos – some of which started with us proclaiming the idiocy of other drivers, and ended with us realising the key mistakes the riders themselves had made. There was even a very interesting insight into transactional analysis – the idea that you can be in any of three ego states; you can act as a parent, an adult or a child. A parent is the sum total of everything you’ve learned; all your prejudices and generally being judgemental. An adult is rational, enquiring and will want to ask questions. A child is all the fun, and all the uncontained emotion. 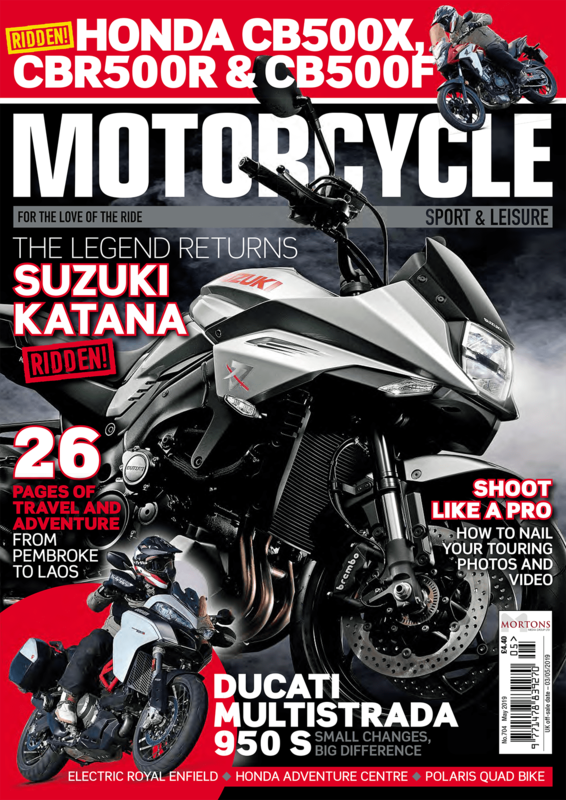 What type of biker do you think you are? 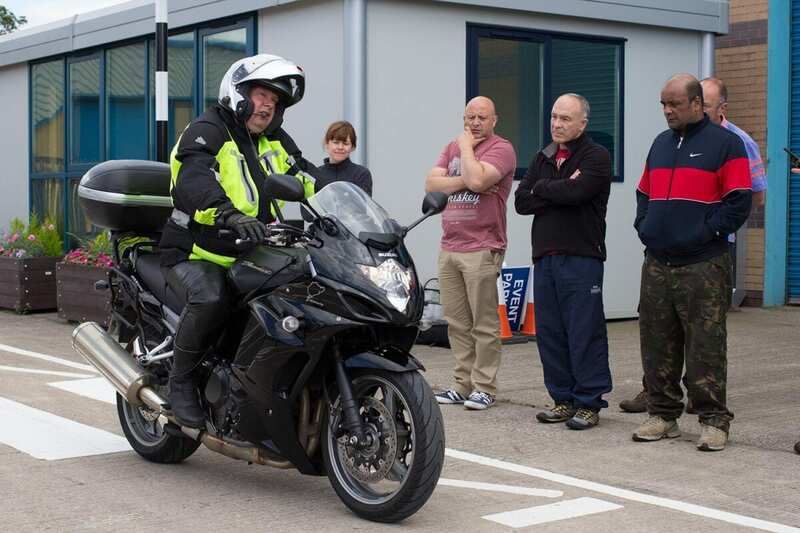 MSL reader and MT-09 owner Tim Gunn was also on the course, and spoke to us after he’d completed the on-road tuition; “Course leader and tutor Mike Abbott’s friendly and professional manner really put me at ease as we started the two hour ride. The trip covered fast dual-carriageway, town riding, and a variety of rural roads, with a couple of stops in between for progress updates. 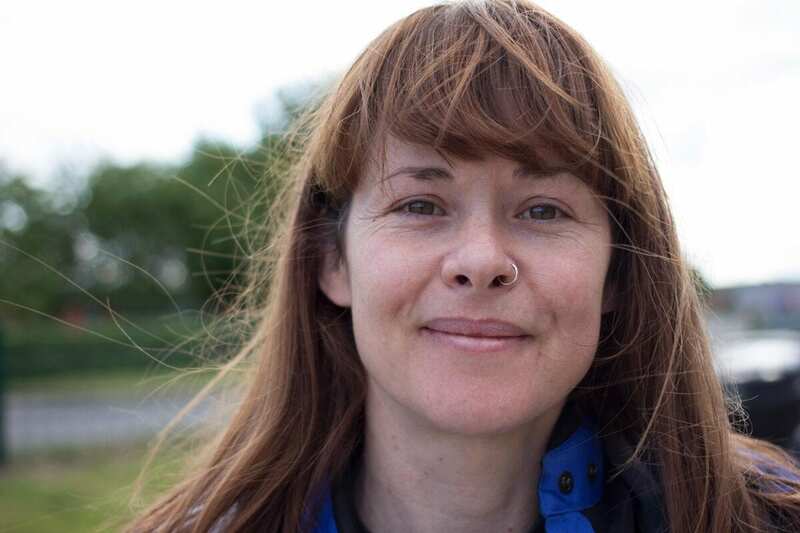 “We also stopped at a quiet ‘no through road’, where Mike watched me carry out several controlled stops from 50-60 mph, before a verbal assessment of the afternoon’s ride. 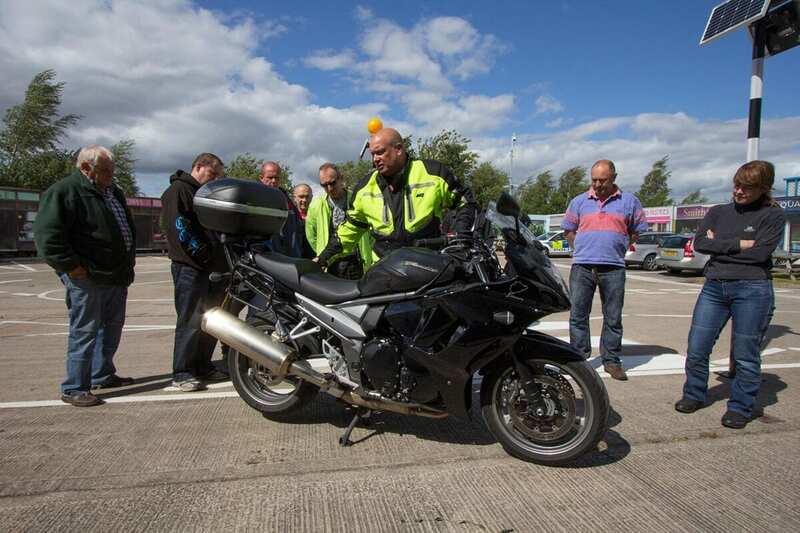 “Mike was patient, encouraging and great company throughout; all of his excellent advice promotes safe and enjoyable motorcycling. I learnt a huge amount during the session, particularly regarding road positioning, cornering and keeping a ‘cocoon’ of safety space by being aware of other road users around. “I rode home in very heavy traffic, but feeling a better and more confident rider. 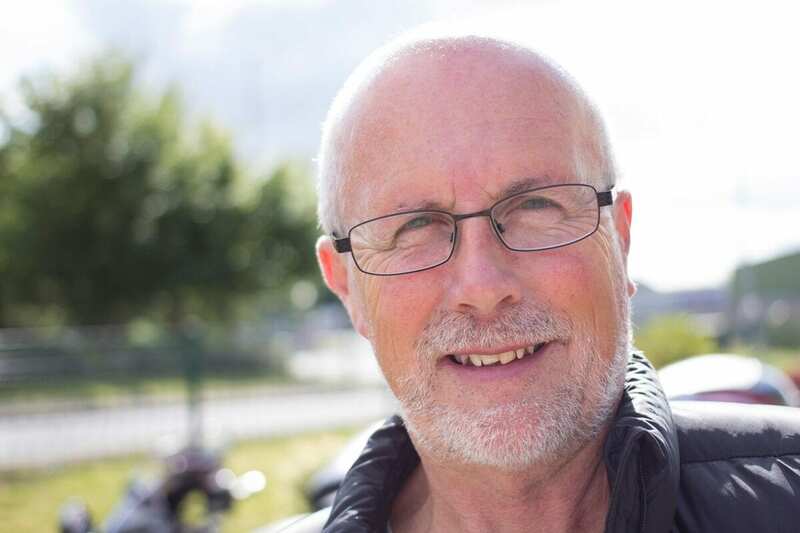 As well as being a superb professional, I now think of Mike as a motorcycling friend, and was particularly pleased to receive a very complimentary email from Mike the next day, together with a list of riding suggestions. I was also delighted to receive an ‘Enhanced Rider’ certificate Grade B, which can help reduce my insurance costs by 15%. You can never have too much bike training, and at just £20, you’d be daft not to take advantage of SharpRider.